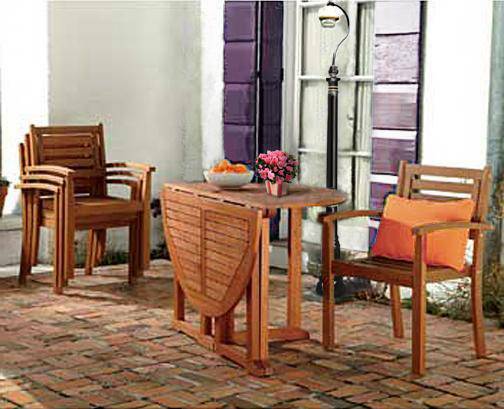 This Folding Dining Table is perfect for small patios or balconies. 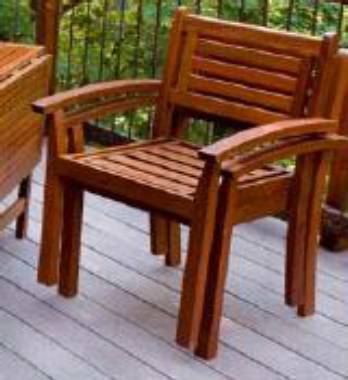 Both sides will fold down for easy storage. The two base supports can moved easily to to hold one or both sections of the slatted top. 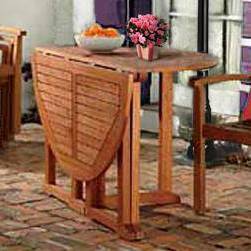 The Folding Dining Table is constructed of Eucalyptus Hardwood with an oil-based stain. It comes to you fully assembled.